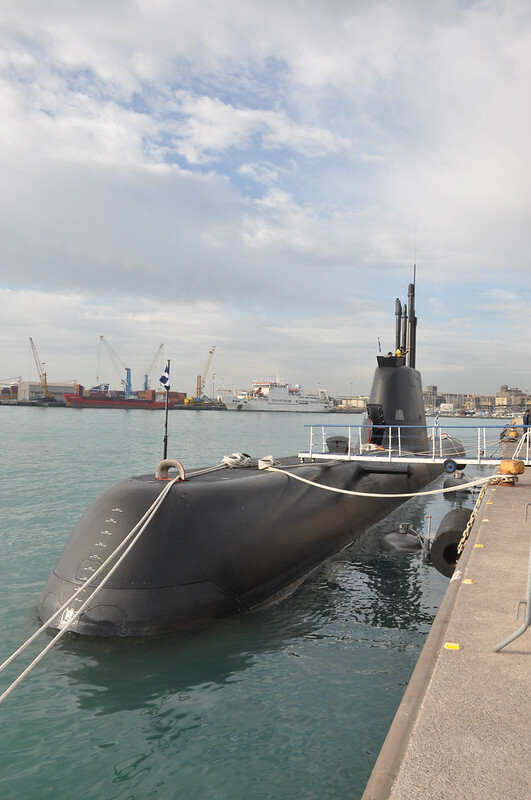 NOW ANTI-SUBMARINE WARFARE EXERCISE IN ITALY. Dear Enrique, you are correct, although it has been advertised the RN participant is no show. 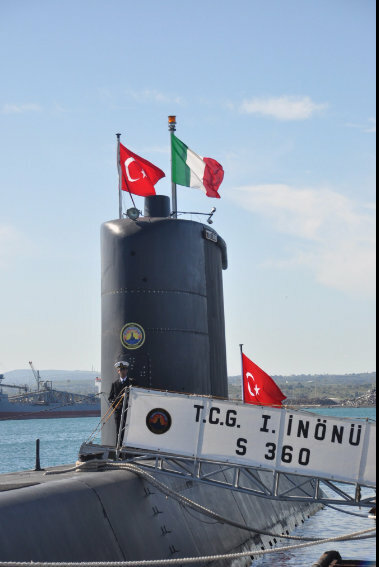 And I was not able to see TCG Giresun in the photos at Flickr. Thank you for sharing them.